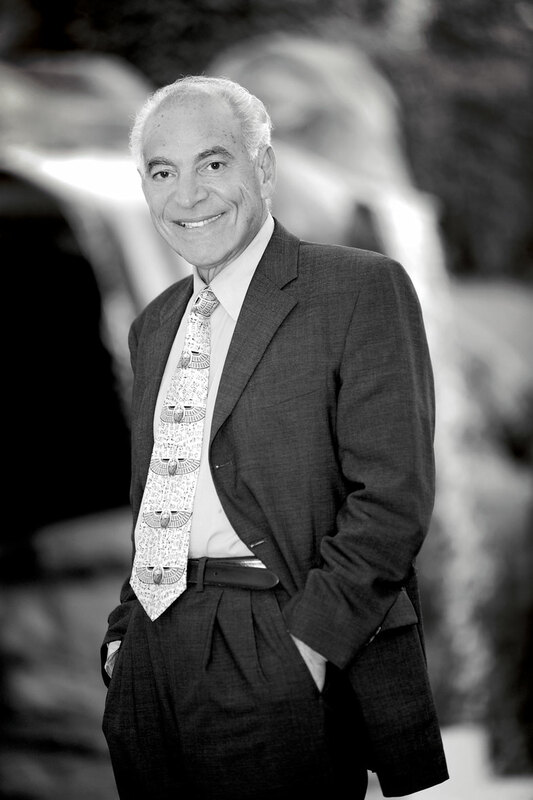 Dr. Farouk El-Baz is an Egyptian-American scientist who worked with NASA to assist in the planning of scientific exploration of the moon. Currently, El-Baz is Research Professor and Director of the Center for Remote Sensing at Boston University, Boston MA, U.S.A. I grew up as part of a generation that didn’t go against the government. As someone who worked in the government closely with Anwar El Sadat, you didn’t argue. But what we have now is an uprising of youth. This means we now have the ability to create something entirely new. Right now it’s the time for invention; it’s time for Egyptians to go back to creating. Egypt has never been lacking in resources and hard work. We now have the avenues to create without the boundaries of the past government. I myself have spent the last 25 years working on a project in conjunction with the government to create a fully-fledged, self-sufficient and sustainable city that would take advantage of land that has simply been sitting there and finally use it to its full capacity. We would be using the desert expanse that runs from El Alamein to the south of Egypt. I’ve been studying this particular plot of land and figuring out the best ways to develop it. I’ve been coming back to Egypt regularly as a geologist to see how we can best leverage the resources we have. This – as yet unnamed – project will further enable us to house the massively growing population of Egypt; a population that’s expected to exceed to 145 million by 2050. It would also create about 500,000 jobs. We’ve also studied and researched the land to best assign land for agriculture and for industrial projects etc. The land would not be for sale, and the profits generated from the productive use of the land would be ploughed back into the city and its development. It would be creating solutions for a legion of problems we have been facing and finding the funding for it should be easy. Perhaps most importantly, I would love to give Egyptian youth the space – literally and metaphorically – to invent, create and propel the country forward. This revolution has given us the ability to create, to bring back that sense of ownership and invention to the Egyptian public. It’s all up to the youth now and they have a great sense of what they’ve done and what they can do to fix their country. After any revolution, there is always going to be a drop in every element, from economics to development. Everyone has to know what their strengths are and what they can do. It is the responsibility of both young and old to shape the consequences of this revolution. The old have to guide the youth as well as listen to them. It’s the time for discourse and working together to create the Egypt we know and love. We’ve gotten our smile back, and we’re nothing without our smile and our sense of humour. The government has been forced to realise that things have to change. Everyone needs to talk, to see, to write things and take advantage of that freedom. Any voice counts and make sure your voice is heard. Freedom and democracy is the right of every person, from the intellectual to the farmer, the rich to the poor. Just because you are poor, doesn’t mean you are ignorant or don’t deserve freedom. At the end of the day, people have intuition and they’ll be able to tell a good person from a bad one. We have to have faith and be optimistic.